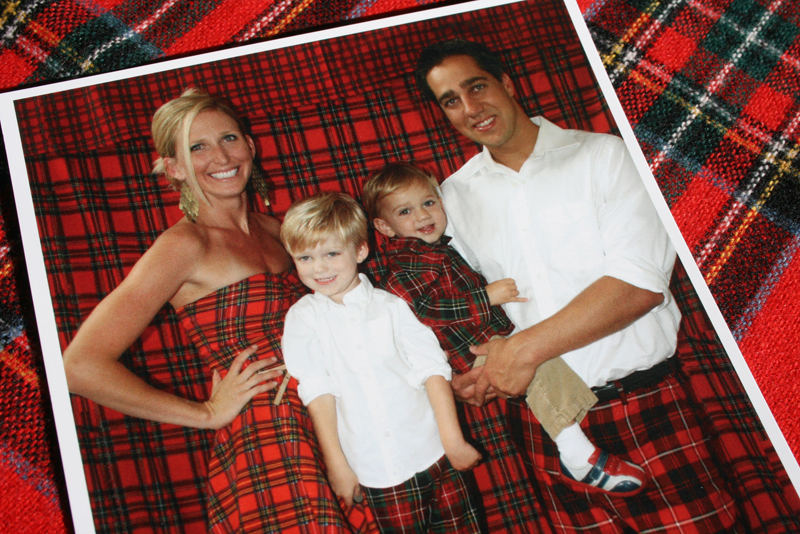 Christmas Card :: Plaid Tidings! Well hello MIA! I know I have been pretty lame when it comes to updating this blog, so I am making a quick fix for time being! 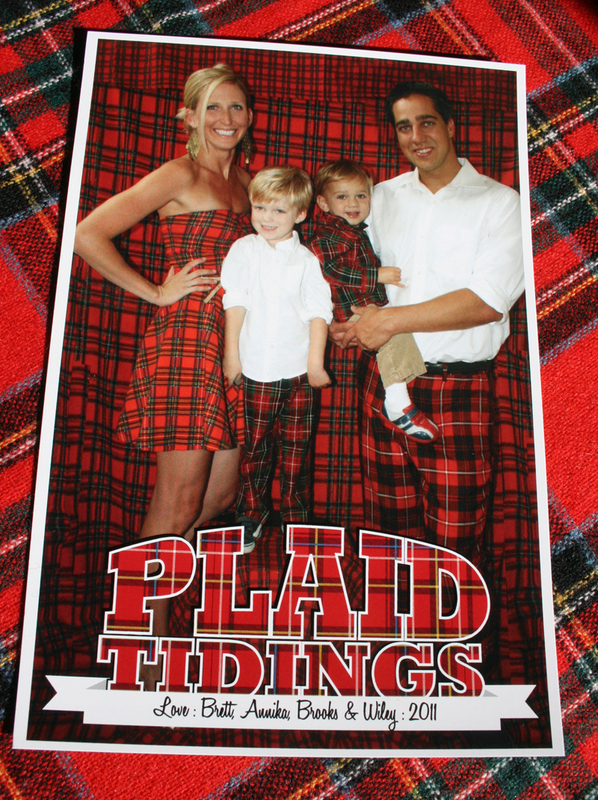 Here’s our Christmas card this year – PLAID TIDINGS! Our house is also very very plaid and I hope to add photos of that soon. I have big plans of showing off my mom’s house as well. She is doing a Christmas gnome theme and it’s super cute! So stay tuned, Merry Christmas and more to come! This entry was posted in holidays and tagged christmas card, christmas card ideas, funny christmas card, holiday card ideas, plaid, plaid christmas by Annika. Bookmark the permalink.